Cheese from CBD Seeds are feminised cannabis seeds that are mainly famous and sold in England. This strain has got her fame because of her quick flowering and sweet taste. This weed strain contains mainly Indica genetics. CBD Seeds Cheese are weed plants that are appropriate for an indoor grow and outdoor grow. She has a reasonable short flowering time and produces dense and hard buds. This strain is not suitable for growers with less experience because this plant needs good and accurate care. For example, she has problems with high temperatures. It is recommended to use a filter because these plants smell strong. By smoking this weed you taste earth. This strain is frequently used as medical cannabis seeds. 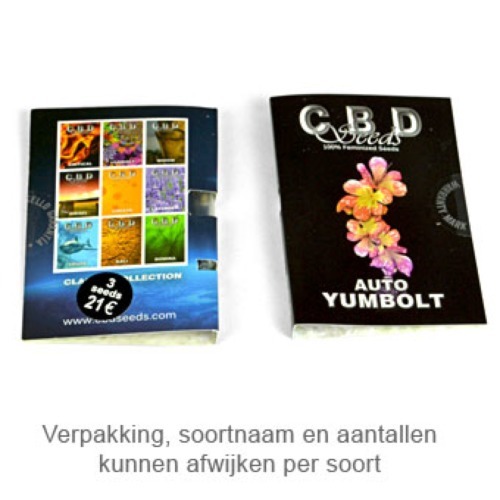 Growing cannabis with these feminised cannabis seeds provide you a powerful and very tasteful weed. Tell us and our customers what you think of the Cheese from CBD Seeds.